Since its very establishment, the Shanti Degree College Mandya Karnataka has been working towards the improvement of the educational facilities of the Malavalli Taluk and many other areas of the Mandya District. 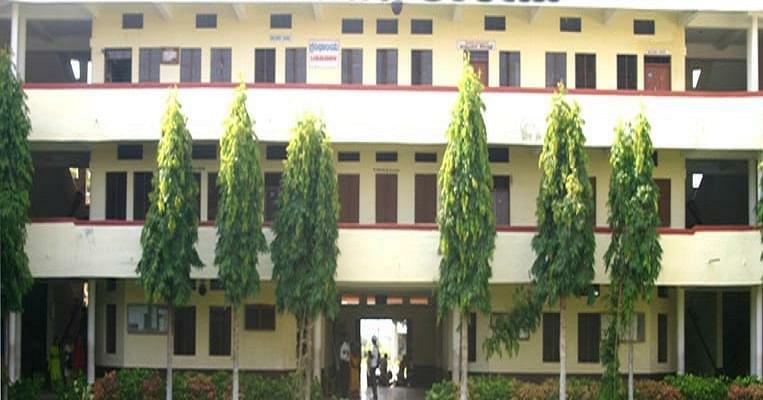 The college was established under the guidance of the Shanthi Educational Society. The institution has been accredited by the National Assesment Accreditation Council (NAAC) and given a ‘B+’ Grade. The Institute is also recognized by the Union Grants Commission, Government of India. By laying stress on real time scenarios, visualization, modern techniques and the ever changing tastes of the industry, they are able to produce such professionals, equipped with knowledge, experience and confidence, who have proved to be an asset for this sector. 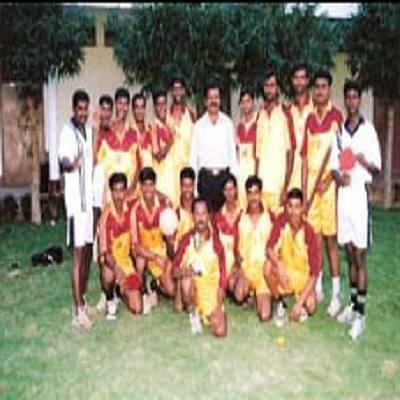 Why to Join Shanti Degree College, Mandya, Karnataka? Facilities: Hostel facilities are provided for both the boys and girls with all the fundamental amenities available at their doorstep. Libraries are stocked with more than 21,000 books and over 64 journals. It also provides a lot of magazines, novels, catalogues, dailies, etc. Classrooms are spacious, well-structured and well ventilated which helps in improving the learning environment. Laboratories are well stocked with all the modern technologies that helps the students keep in pace with the advancements in the industrial world. Various seminars and guest lectures are held throughout the year. Many extracurricular activities are also organized, and the students are encouraged to be an active part of them. Special facilities like the counselling cell, employment cell, Rotaract club are present that helps to bring the best out of the students. Faculties: The college has one of the best faculties most of them who have their diploma and post graduations from various eminent universities in India and also across the world.